Crash avoidance technologies are helping to reduce the number and severity of crashes, but the confusing names and varying system capabilities between vehicles leave many drivers frustrated or overwhelmed. Some drivers even choose to turn off these safety features. Do not make that mistake—because the Insurance Institute of Highway Safety has discovered that these technologies really are making our driving safer. 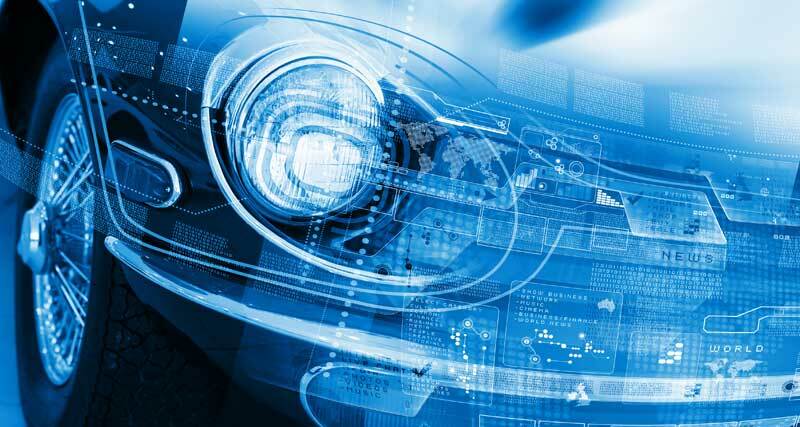 Let’s discuss how new car technologies can help you avoid accidents. Electronic stability control prevents cars from sliding out of control on slippery roads and curves by momentarily applying the brakes or reducing engine power. A standard feature for 2012 and later vehicles, stability control lowers the risk of fatal single-vehicle crashes by half. Prevention systems actually attempt to steer a vehicle back into its lane. Lane departure warnings alert the driver if the vehicle is drifting out its lane by dashboard lights, beeping sounds or steering wheel vibrations. These systems have decreased single-vehicle, sideswipe and head-on crashes by 11 percent. These warnings notify you if a vehicle is in your blind spot while you are trying to change lanes. Using radar, this type of system typically alerts you with a light by your side mirror or vibrations to the steering wheel. These warnings have decreased lane-change crashes by 14 percent. These alerts notify the driver if another vehicle is approaching from the side—which is helpful when backing out of a parking space or crossing an intersection. Rearview cameras have decreased backing crashes by 17 percent, and rear cross-traffic alerts have decreased backing crashes by 22 percent. Forward collision warnings alert a driver of potential collisions, while automatic emergency breaking goes one step further by automatically breaking the vehicle to prevent a collision. Front-to-rear crashes have decreased 27 percent with forward collision warnings and decreased 50 percent with automatic braking. While these technologies have reduced crashes, accidents can still happen. If you’ve been involved in a car accident, contact the team at Kelly Law, to see if we can help you protect your rights and get you the compensation you deserve.